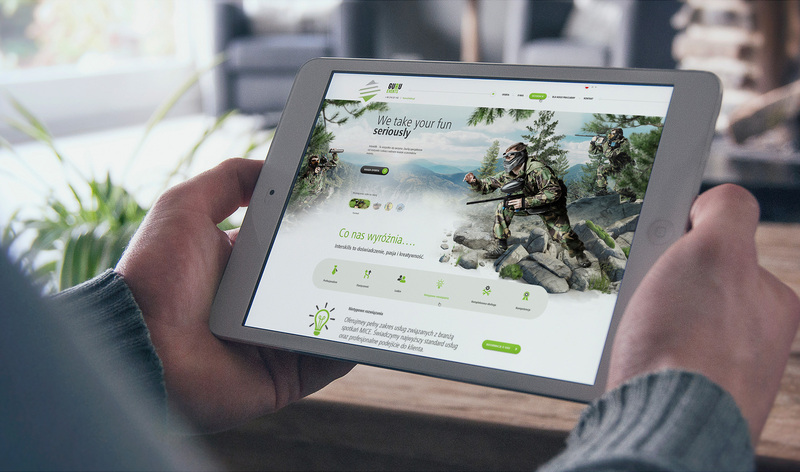 We had a great pleasure to create website for iSkills company which has one of the best facilities in Poland to organise team building events. The project included 5 main visualizations: ATV, paintball, casino, drons and transport. Besides this we’ve also created a couple of outdoor projects.